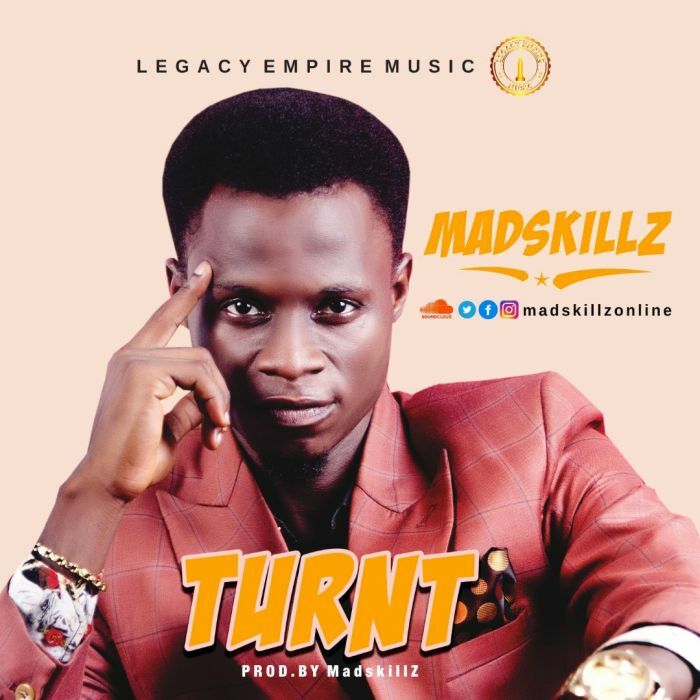 New Single, “Turnt“, by upcoming artiste, MadskillZ, is set to take over the Nigerian airwaves. Samuel Adeyera, popularly known as MadskillZ, is an Afro-pop recording Artiste / music Producer under Legacy Empire Music. “Turnt“, his new single, is solely written, produced and Mixed by the talented artiste, MadskillZ. “Turn Up to get Turnt”.